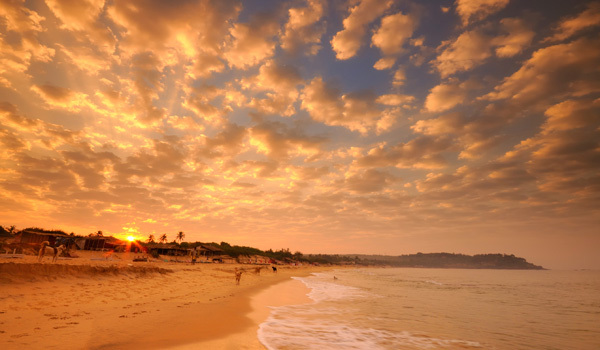 But when you think of India, do you ever picture golden sand dunes? Tropical islands? Or, say, the third tallest mountain on Earth? 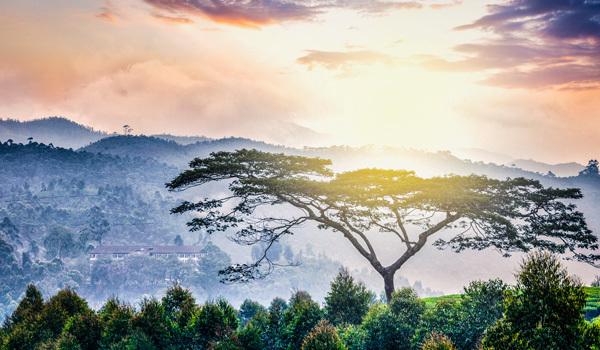 After admiring these gorgeous photos, you very well might. 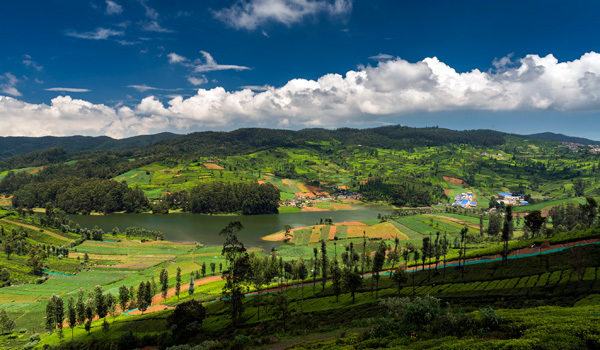 India, after all, is vast and geographically diverse, meaning you can hop between verdant tea plantations and steamy desserts, palm-fringed coastlines or even the heights of the Himalayas. 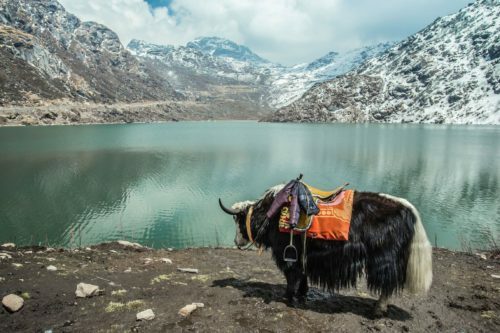 Take a look at these 15 stunning photos to discover parts of the Subcontinent you might have never before encountered. 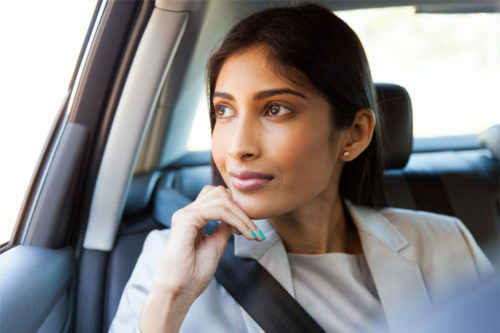 It’s time to get acquainted with all that India has to offer. 2. 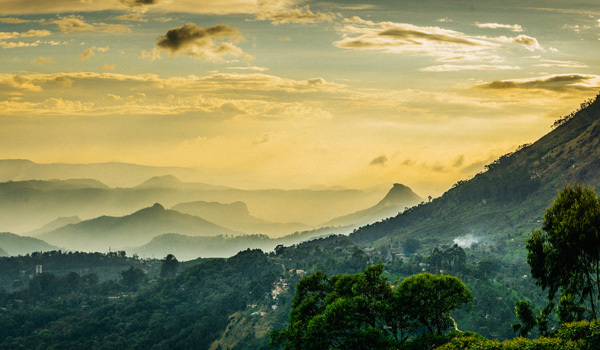 Now that’s a view: the Western Ghats in Kerala are older than the Himalayas and are a UNESCO World Heritage Site, too. 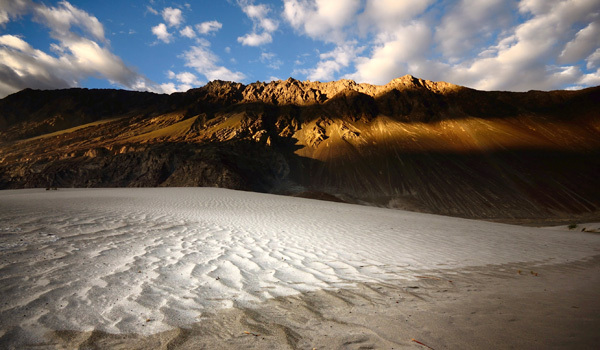 Plus, you don’t need to be a mountaineer to explore these slopes. 3. But if you want serious mountains, India’s got them. 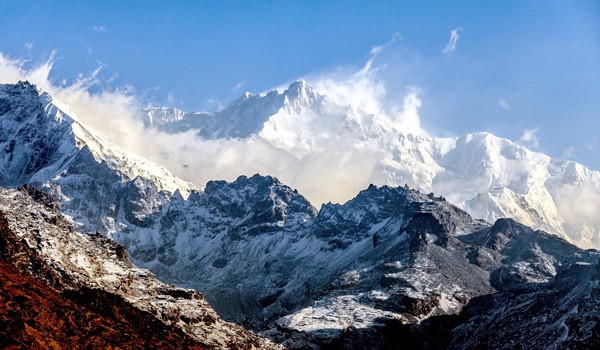 Like Kanchenjunga – the third tallest mountain in the world after Everest and K2. 4. Look at those colors! 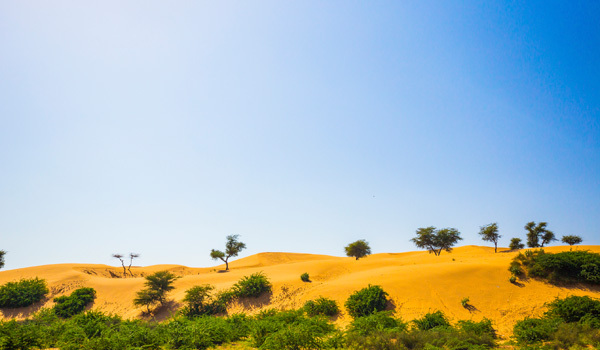 The Thar Desert in Rajasthan is full of photogenic golden sand dunes. 5. 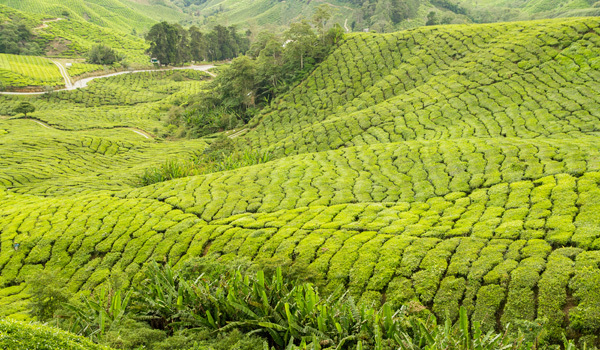 India is famous for its chai, but before it gets to your cup, it looks like this: row upon row of beautiful, brilliantly green tea plants. 6. 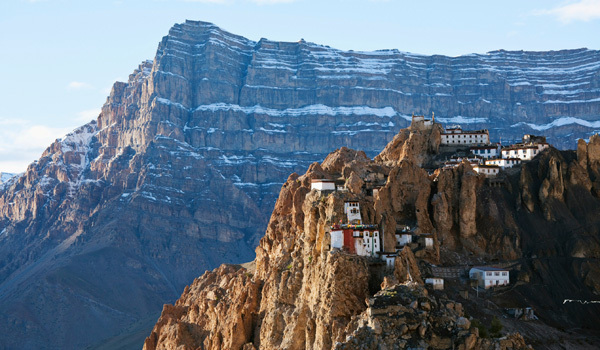 That’s one steep climb: this remote monastery in mountainous Himachal Pradesh must be seen to be believed. 7. India is rich in wildlife. 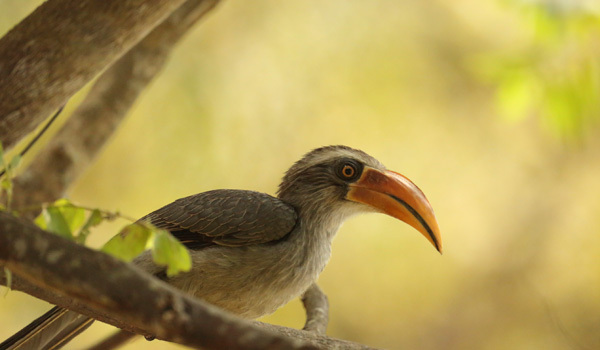 Look up, and you may just spot a hornbill like this one. 8. Paradise? 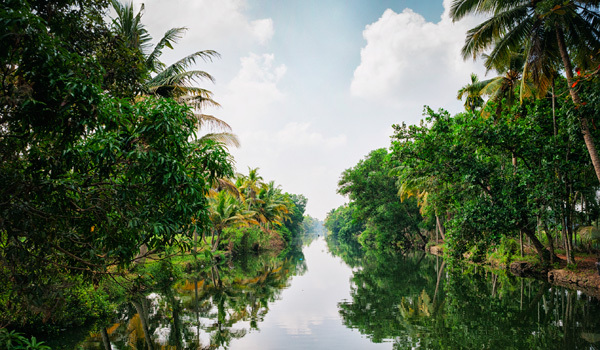 Spend some time exploring Kerala’s backwaters by boat and you’re bound to agree. 9. Next time you’re in India, save some time for desert explorations. So you can capture gorgeous photos like this one, naturally. 10. 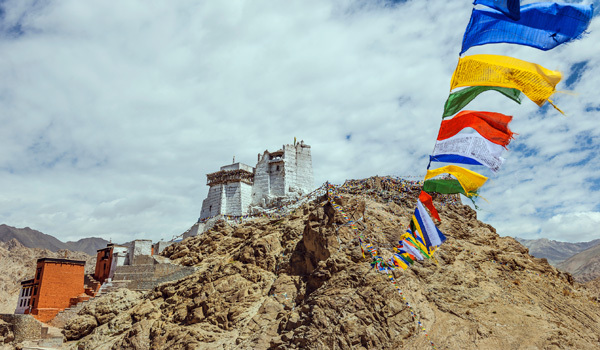 Tibet? Bhutan? Think again: here we’re in mountainous Kashmir, one of the most beautiful places on Earth. 11. You don’t have to go to the Caribbean for white sand beaches. 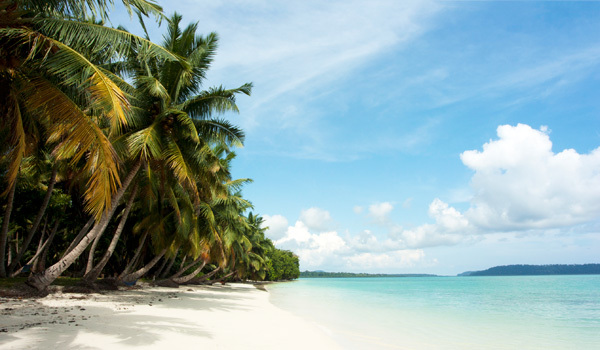 Plan a stop-off at the Andaman and Nicobar Islands, an Indian territory in the middle of the Bay of Bengal. 12. Cameras at the ready: the Western Ghats look even more beautiful when shrouded in mist. 13. 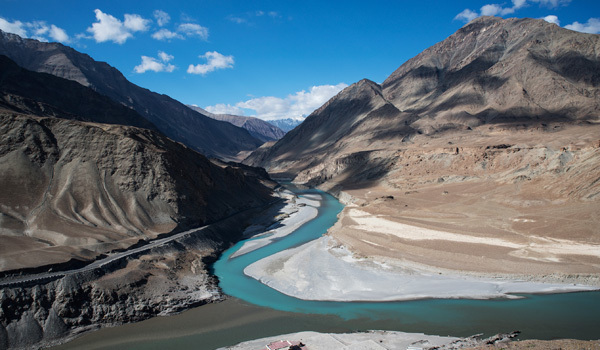 Calling all adventurers: rugged Ladakh was made for trekking. 15. 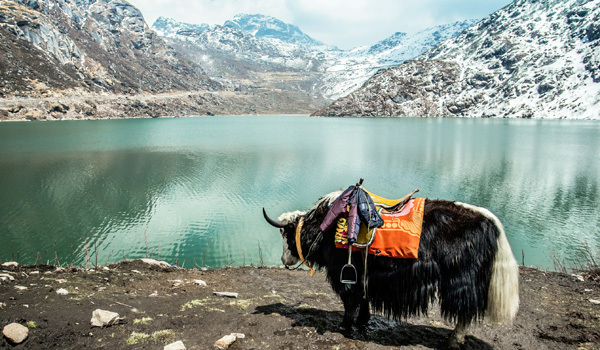 And when you veneture to Tsomgo Lake in Sikkim, don’t forget to bring your trusty yak along for the journey.